There is no doubt that motorhome Insurance is an important part of buying any motorhome. So, setting out in obtaining the right motorhome insurance cover, is very important. Also, consider getting at least 1, or 2, quotes, before making a decision, this makes a lot of sense. Therefore, making sure that you include all the relevant information on your policy. In addition, to understand the cover being provided. Consider, providing an accurate proposal, there are no grey areas in insurance. Making a wrong declaration may lead to your insurance cover being void! So, you may find that you are not on cover, for things you thought were standard cover items. 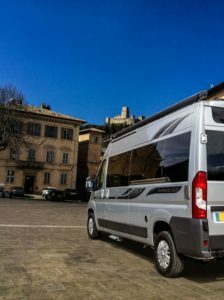 In fact, motorhomes and campervans are no small items, when it comes to residual values. Therefore, a shortfall in value if on motorhome finance, may well need covering with some form of GAP insurance. (GAP covers the settlement figure difference to the residual value). Therefore, if you owe more than the residual value then GAP cover will make up the difference. Also, there are other covers that may be worth investigating, like motorhome warranty, breakdown cover, travel and health insurance. If, you are out and about in your motorhome or campervan, then some of these covers are excellent. Protecting your no claims bonus, is a popular motorhome insurance extension cover. Making sure that you are covered, when in non European countries, is also worth investigation. Obtaining a motorhome insurance cover, that has all of the things you want covering, is very important. Also, to both you the policyholder and the Insurer, it needs to be a like for like quote! In fact, bare in mind and consider that cheap motorhome insurance, may not be the answer! An insurance company is usually judged on its claims management and procedures. Also, how it manages the claims and any repairs that are requiered. So, let us hope that experience remains with other motorhome owners, not you! However, it is worth noting how to make a claim, just in case! Having that claims phone number handy may help the stress levels should something happen. In addition, making sure that you have the best motorhome insurance in place is important. Motorhome insurance for over 50 year olds may be cheaper. Motorhomes are not like insuring cars, this is more like covering a hotel on wheels! Both, to cover virtually every eventuality and provide peace of mind. Knowing that your motorhome or campervan, is covered and what excess you may be paying, are all points to consider. In addition, when considering cover, there are some key points. Like the many different motorhome insurance rates to investigate online. Do, you need to take out a voluntary excess cover? Some may be higher than others, depending on the drivers details. Also, if you have a no claims bonus to consider, this will make a difference to the quote. Do you have the correct licence, to drive a motorhome or campervan? How long are you going to use it outside the UK? Are named drivers also covered and what excess you may be paying for the privilege? 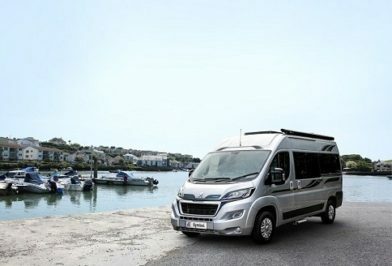 Saga have specialist designed motorhome insurance for the over 50 year old owner. Also, Asda motorhome insurance is available in an online quote. We may not be the place to discuss and compare in any detail. However, wherever possible we will help you to get a quote. 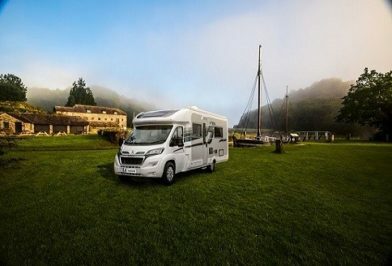 Here at Derby motorhomes we are fully FCA (financial conduct approved) and would be happy to help you obtain a motorhome or campervan quote. There are a host of other covers, that you may need to consider. Loss of keys, breakdown and motorhome warranty insurance for example. Many are available online or we being FCA approved can assist you to get a quote. If we can be of assistance in helping you understand the motorhome insurance issues, then please ask us. Also, if you have had an accident and need help in repairing your motorhome or campervan, please give us a call.